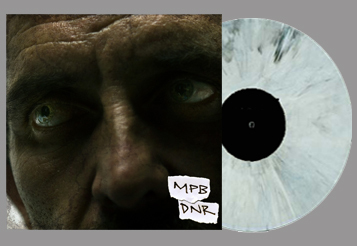 The new and long-awaited album from Most Precious Blood on limited edition vinyl in 3 colors! 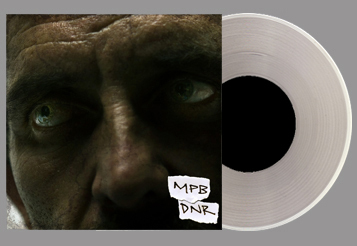 A digital download is included with your purchase. 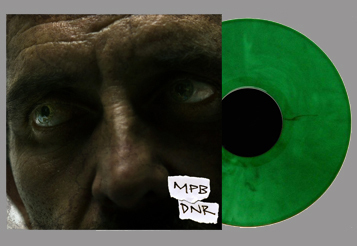 Please note the actual colors of the vinyl will not be exactly as pictured.